WASP - The Real Me - Picture Disc - W.A.S.P. 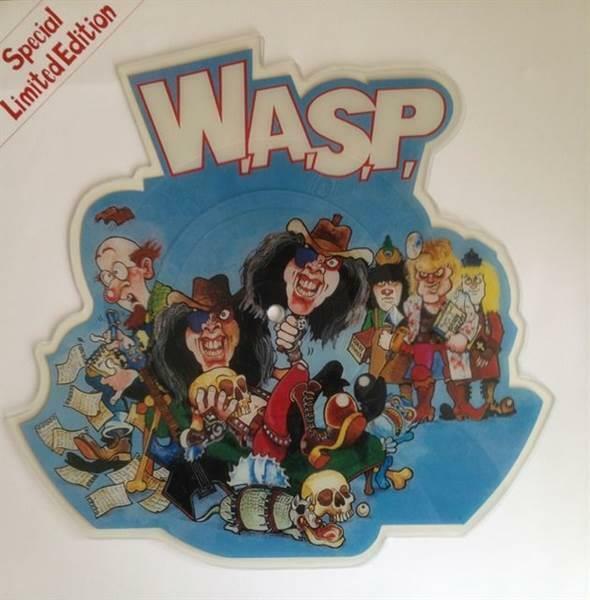 WASP - The Real Me - Picture Disc - W.A.S.P. - Selges av Emerald Blues fra Oslo.